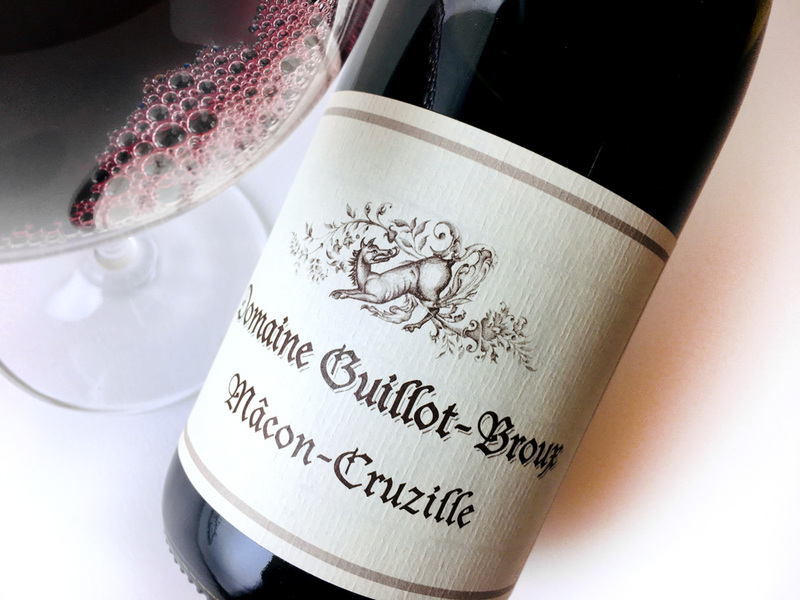 Domaine Guillot-Broux is a 17-hectare family estate in the Mâcon, farmed organically since its founding in 1978 and certified organic since 1991. 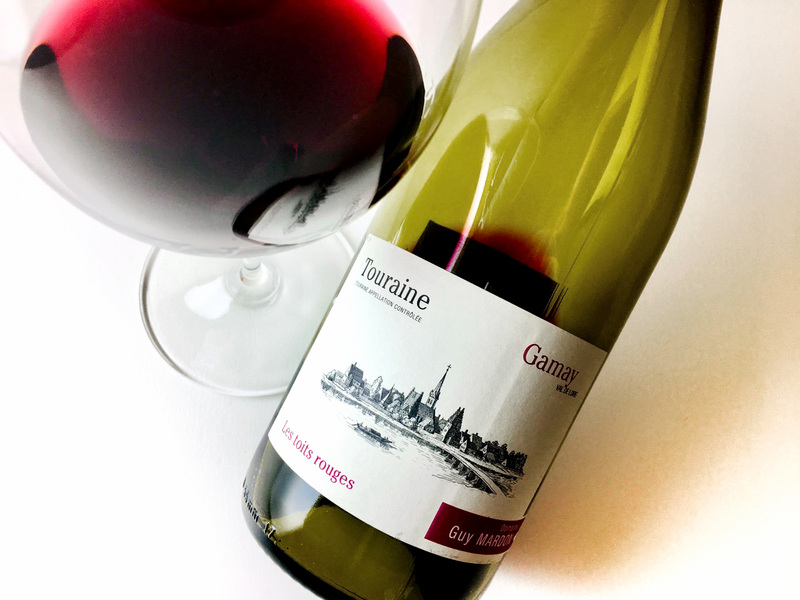 Although the holdings also include Chardonnay and Pinot Noir, this bottle is 100 percent Gamay, offering all of that grape’s meat and flowers and herbs. 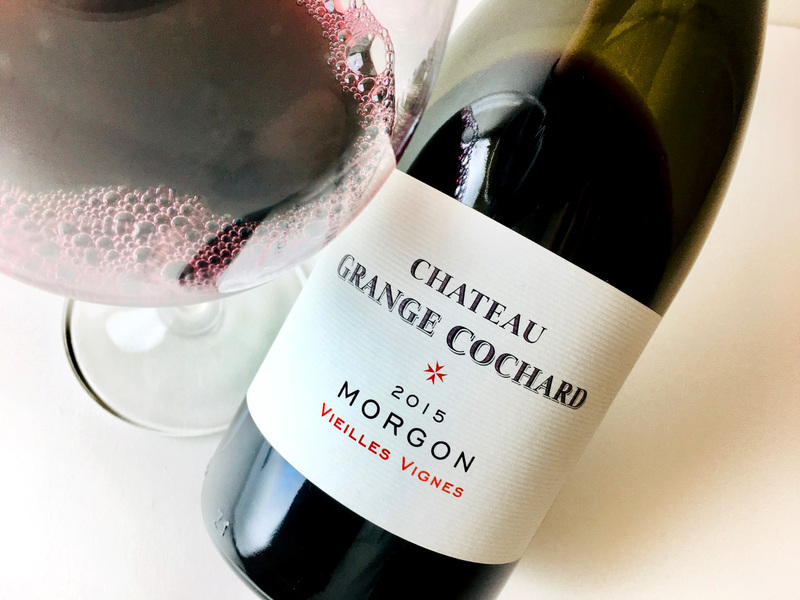 It needs decanting; with an hour or two of air the wine loses its earthy funk and becomes more minty, with sour black cherry fruit and a graphitic finish. It’s a good food wine. Try it with lamb roasted with in garrigue herbs or herb-rubbed roasted poultry (it’ll be cleansing).